For the most part, all the undead we've encountered in Game of Thrones seem pretty bent on destroying the living on either side of the wall, save for one: Benjen Stark. But if you've forgotten what happened to good ol' Uncle Benjen, we can't blame you. 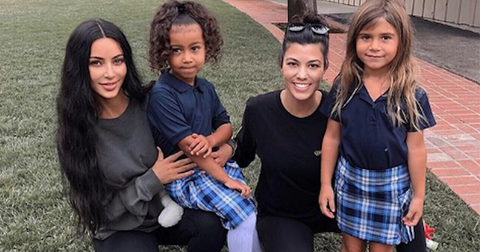 This show has been on hiatus for a minute or two, and TBH it was kind of confusing the first time around. The youngest of Ned's siblings, Benjen joined the Night's Watch after Robert's Rebellion, earning the rank of First Ranger. But then he disappeared without a trace in Season 1 shortly after Jon Snow took the black and he was presumed dead for the next several seasons. Then, in Season 6, viewers learned that was only half-right. A cloaked figure on a horse rides in with a flaming chain and saves Bran Stark and Meera Reed from an army of wights. He later reveals himself to be Bran's long lost uncle. But he obviously looks a bit bluer than we remembered from Season 1. So, what happened to good ol' Benji next? 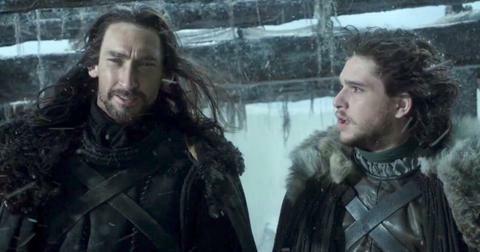 You guessed it, Benjen is a White Walker... sort of. 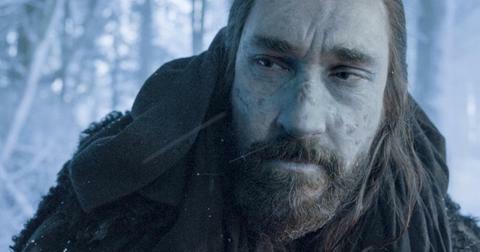 After he took an ice sword to the stomach, the Children of the Forest came upon a dying but not-yet-dead Benjen. They shoved a piece of dragonglass in his chest, which stopped him from falling to the control of the unfriendly White Walkers. 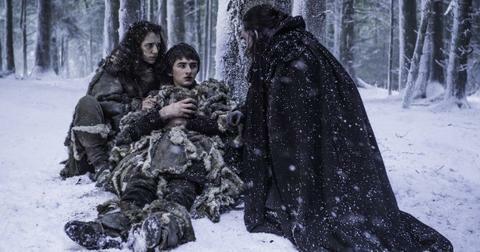 That's why he was able to maintain loyalty to his family and help Bran and Meera. As for what he is, that's a subject of some debate. Like a White Walker, he was made by the Children with a shard of dragonglass through the heart. However, he doesn't have the glowing blue eyes of the Night King and there's no evidence he has any of the powers the Night King has. He's not exactly a wight, either, which is just a corpse reanimated by a White Walker. Benjen can talk and think for himself. Nevertheless, like any of the dead, he is unable to pass through the Wall. We encountered Benjen one last time in Season 7, when he saved another of Ned's sons from certain death. The Ranger bailed out Jon and his men when they were surrounded by wights, then put his (also-kind-of-undead) nephew on a horse headed back to the wall. Benjen was able to fight off the wights long enough to give Jon a long lead time, but eventually he appeared to be overtaken by the army. 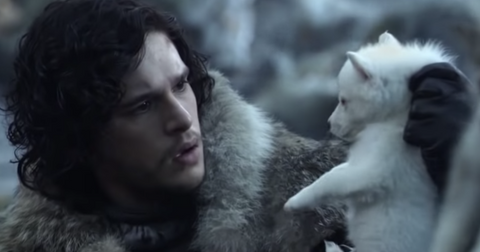 But is Benjen dead for good? Fan theories are divided. 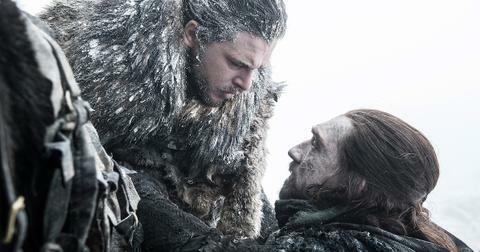 Though we didn't see Benjen die for good, most viewers assumed he sacrificed himself to save Jon Snow. but as fans on reddit have pointed out, we "had no real confirmation that he's dead." 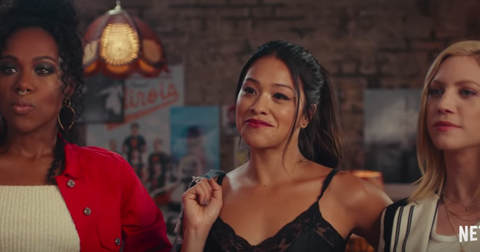 Not to mention, thanks to the Lord of Light's magic, we've already seen death isn't always the end for some folks — like Jon Snow, the Mountain, Beric Dondarrion. Plus, as some other fans note, it's clear the Children worked out some kinks with the ol' dragonglass-to-the-heart trick since they turned some of the First Men into the first White Walkers. It's possible Benjen was made, not only to help save his kin from the White Walkers, but as a possible solution to the problem the Children of the Forest created in the first place with the White Walkers. And perhaps he isn't the only good guy with a shard of dragonglass in his heart. Let's just put it this way: we won't be surprised if Uncle Ben or somebody like him shows up again.